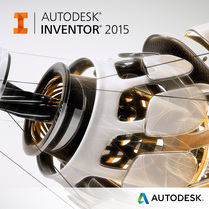 Our design team use the latest Autodesk Inventor and AutoCad software under the strict control of ISO 9001. 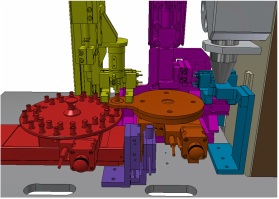 Both of which are fully compatible with other industry standard modelling software, such as Pro-Engineer, and Solidworks. 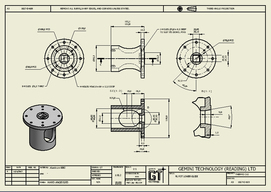 Gemini design team has 25 years of experience in industries, such as Special Purpose Machinery, Health Physics, Nuclear Decommissioning, and Non Destructive Assay. 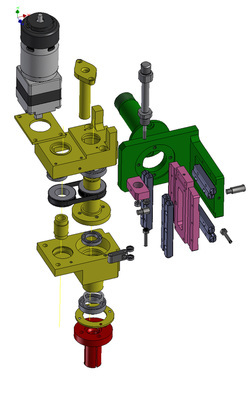 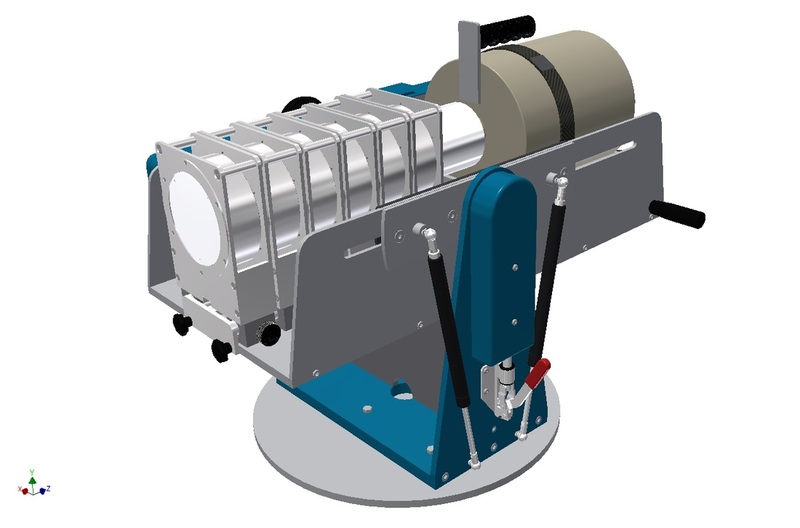 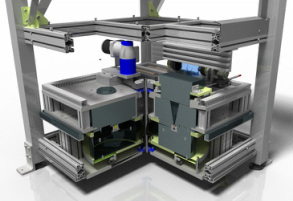 Gemini Technology can offer a comprehensive design service including mechanical/electrical design, prototyping, 3D solid modelling, manufacturing drawings, assembly drawings, bills of materials, product design and assembly.